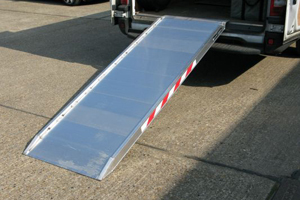 Here at The Ramp People, we manufacture different types of folding van ramps that are suitable for all industries and personal uses, from gardening companies to health services. 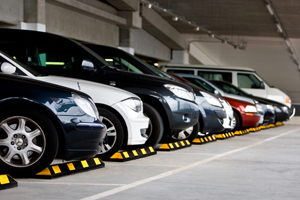 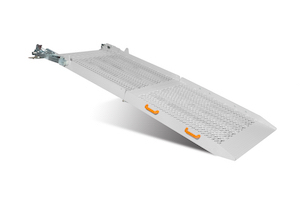 We sell mesh surface ramps, non-slip surface ramps, twisty system ramps and heavy duty folding ramps at a variety of lengths and capacity weight. 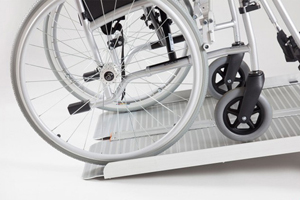 Our mesh surface folding van ramps are perfect for electronic wheelchair access and are widely used in the health care industry. 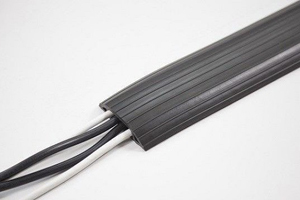 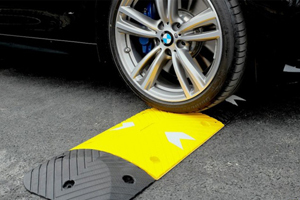 We can offer different widths and weight capacities, and not only are these ramps very easy to install with just 2 clips – you can also use the access ramp to connect to two vehicles. 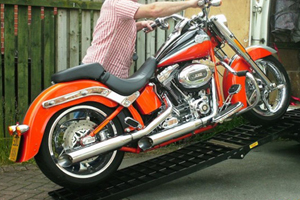 The fully functioning shape and brackets allow you to utilise the access ramp as a table or workbench if you ever needed an extra surface. 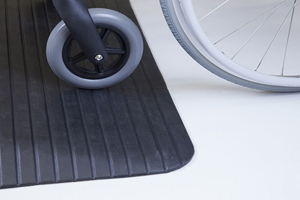 Our most popular van ramps are the standard folding ramps with a non-slip surface - perfect for most situations, including disabled access . 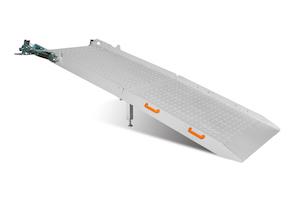 These ramps are a must-have for all forms of transporters from farmers to caterers. 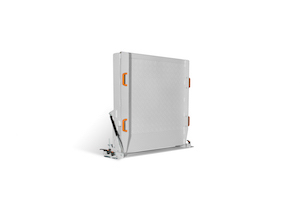 With a weight capacity of up to 1000kg and quick release system, you will love the lightweight, easily installed nature of this folding van ramp for your home or business. 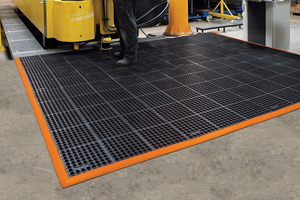 Both the mesh surface and standard non-slip surface ramp are available with a ‘twisty system’ mechanism. 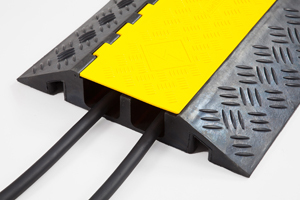 This TRP van ramp feature is a hinge system that allows the ramp to be twisted out of the way when not being used. 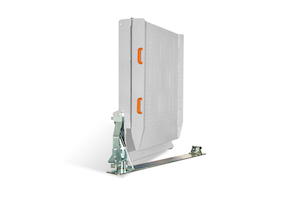 This incredibly fluid movement will decrease van loading time and ramp installation for those in frequent use. 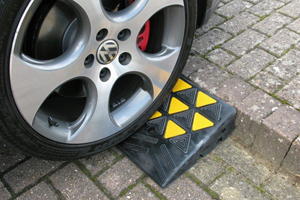 Very durable, strong, lightweight, non-slip and versatile. 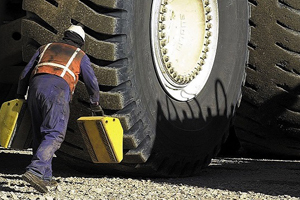 Please browse our range by clicking on the images above or by using the menu bar at the top of the page or call the team so that we can guide you in your selection. 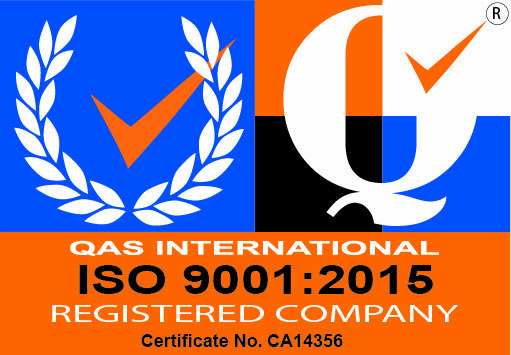 All our ramps are built according to ISO9001 certification.